Jet skis and personal water crafts are in use throughout the State of Florida. 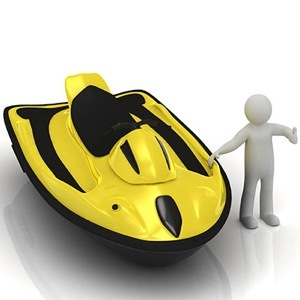 Personal water crafts are highly popular because of their quick speeds and affordability. Because of their easy maneuvering, their drivers make aggressive and sometimes dangerous move rear other vessels and swimmers. This mix of speed and danger can lead to accidents with serious injuries. Similar to boating accidents, those that occur on personal watercraft such as jet-skis are often subject to a different set of federal laws, a factor that can complicate the process of seeking compensation. This is one of the many reasons you need an experienced and dedicated jet-ski accident lawyer on your side as soon as possible following your injury. Most jet-ski accidents occur on rental units and are a result of inadequate training and preparation, and poor education of riders. In some cases, underage and inexperienced riders are allowed to operate crafts as well, increasing risks for everyone on the water. Some of these factors may be the responsibly of the jet-ski operator, but others are beyond the control of even the most experienced rider. The most effective way to determine which is the case in your accident is by discussing it with Attorney Lipsky during a free and informative case evaluation. 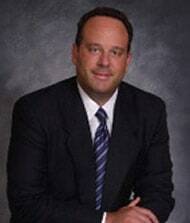 Joseph Lipsky has decades of experience helping victims of serious injury get justice. He will thoroughly investigate your accident to identify all causes and take your case as far as needed to secure for you every dollar you deserve.